The Park Lane’s assisted living services take a “whole-person” approach to wellness, and are tailored to meet your needs, now and in the future. Services can be dialed up, or back, at any time, so you are always getting the help you need. 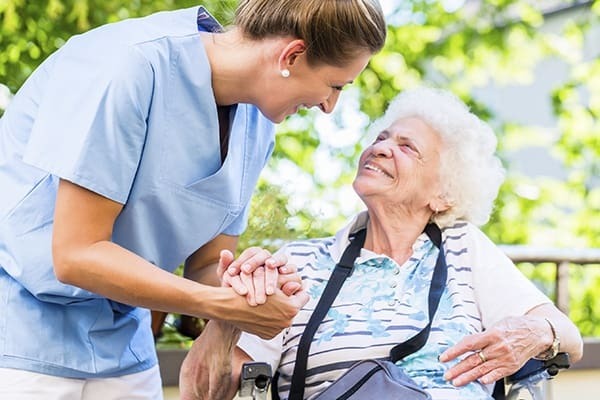 Residents choosing assisted living services enjoy all of the service amenities and common areas as listed above, as well as highly-personalized care services as needed to support independence and wellness.